Mastercard has unveiled a suite of services to help banks and fintechs navigate the Open Banking terrain. The programme seeks to address the liability worries of banks sharing their data with third parties and to help startups to better communicate with their banking partners. 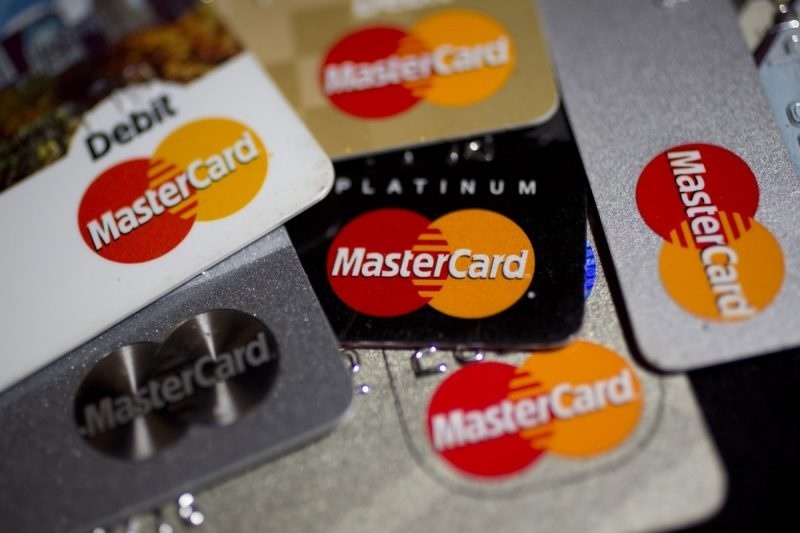 For banks, Mastercard is building a pan-European directory of verified and legimate third party providers, backed by a fraud monitoring service and dispute resolution mechanism. Startups in turn will be provided with a ‘connectivity hub’ that will help third parties establish and maintain communication with banks. The new suite of services will be launched first during a pilot phase in early 2019, says Lane, with the UK and Poland being a particular priority, before being rolled out across Europe later that year.